Hope's small shoulder bag crafted in soft nappa leather. 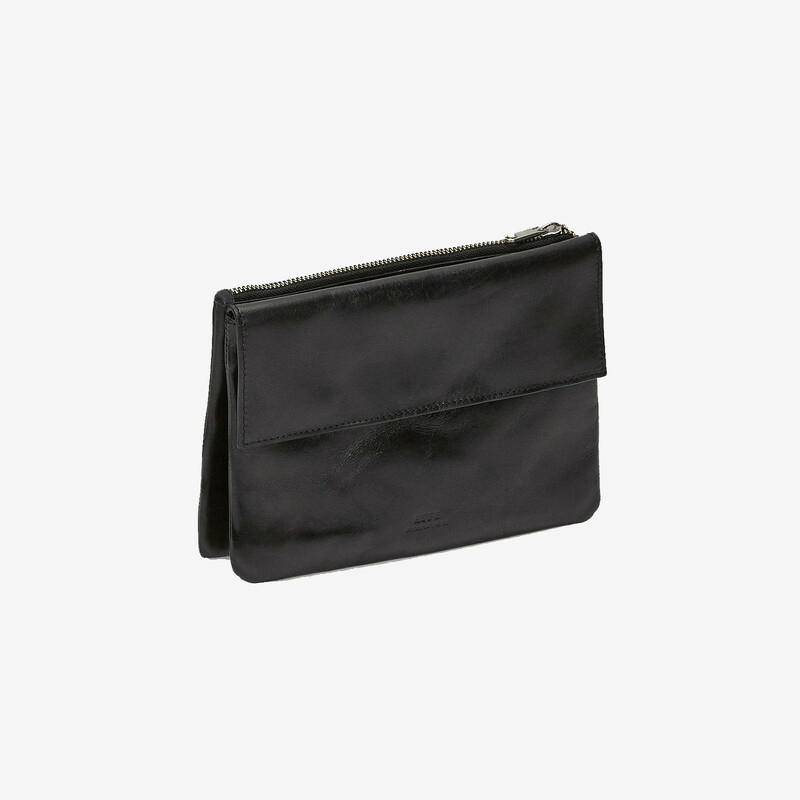 Designed with two separate compartments, one with a zip and one with a flap closure. Long shoulder strap and hidden magnetic button that closes the bag. 1 x Bring Bag was added to your shopping bag. 1 x Bring Bag was added to your wishlist.